Last week I watched a video of one of the most powerful, emotional, heartwarming, empowering and motivational speeches I think I have ever heard. 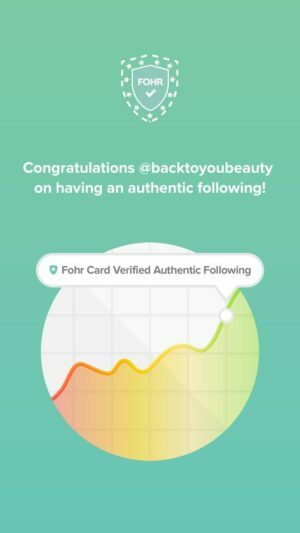 It was by Jamie Kern Lima, Co-Founder and CEO of the billion dollar company – IT Cosmetics. 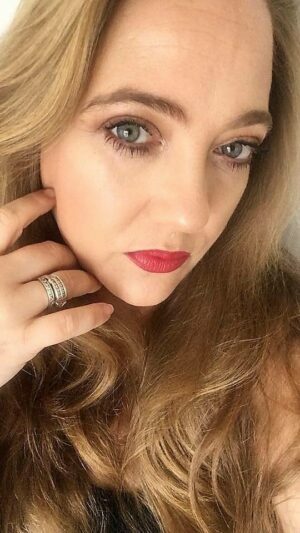 Jamie shared the story of how she was told she was too overweight to sell cosmetics at the beginning of her IT cosmetics journey. 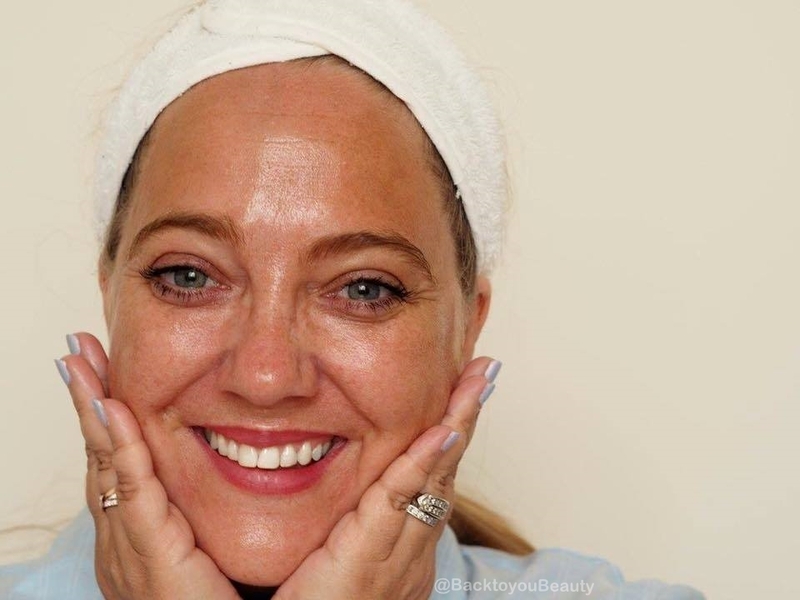 However, rather than letting that stop her, it just spurred her on to succeed and prove that what the beauty industry needs is Real Woman in Beauty. This sparked my brain into gear as it is something I have thought about for years. We now live in a world full of the perfect Social Media image of what beauty looks like. Make up tutorials on YouTube are geared around the perfect version of Instagram Makeup. Perfect skin, chiseled cheeks and jawline and not a blemish, wrinkle or puffy eye in sight. Magazines feature fashion on tall, slim, beautiful models and beauty brand campaigns feature young, slim, wrinkle free faces that probably cannot spell Hyaluronic Acid let alone advertise it. Yet, this goes on all around us day by day. It is time to speak up and tell the beauty industry that we will not be ignored! When I was a Trader in the city, I was slim, size 10 and taken seriously in my power suit. 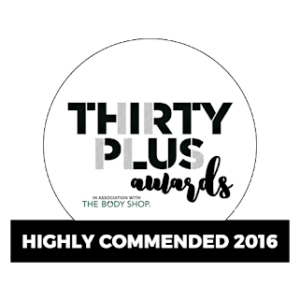 In the five plus years I have had my own business working in the beauty industry, as a size 18, 42 year old woman, I have been treated completely different, told I’m too old for certain campaigns and too wide for others. Other than my body ageing in that time, my brain function never did, in fact my thirst for knowledge and my hunger to succeed has just grown more and more, so why does it matter what we look like? Why do people have this ideal perception of perfection? When I finally created this blog, three years ago, it was something that I had already delayed time and time again. I was worried about being a “normal” looking forty plus woman in an industry full of slim, young, models that wear the make up I write about, completely flawlessly. Although I was already running and owning another successful blog, it was rare I showed my face on it as it was all about the content, but I wanted to change that. 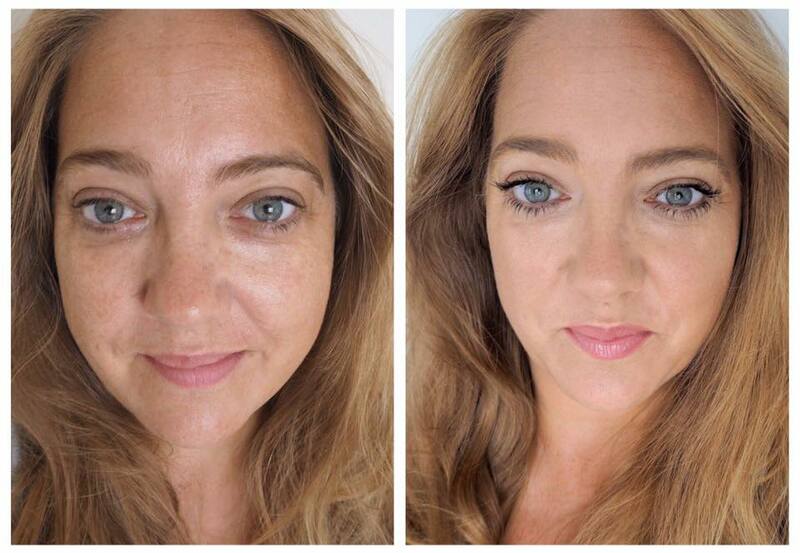 I wanted to show true, unretouched, before and after photos of a busy working mum, that has laughter lines, fine lines and wrinkles, pigmentation, puffy eyes and dehydrated skin. Just as Jamie had her “Ah-ha” moment, I had mine. One day, 5 years ago, I had a wake up call, a big wake up call. One of THOSE wake up calls where you find yourself fighting for your life, thankful for every new day, every new moment, every breath. Sounds dramatic? Well it was, and it is. I have a very rare, incurable illness, but in those moments of change, months of re-evaluation and adjustment, I realised I had so much I still wanted to do and achieve. After a year long convalescence, I was interviewing an incredibly powerful woman within the beauty industry and she said to me, “You have so much knowledge and so many contacts, why don’t you use it. You speak from the heart and give great advise you shouldn’t hide behind your fears” Something inside of me clicked and I just knew that the time was now. Its time to look past those perfect Social Media images of what beauty should look like, because when I look around, it looks like me and it looks like you. We are the consumer, we are the people wearing the make up and buying the skincare the advertisers are pushing at us, but we are not silly. The beauty industry needs to step out of their Instagram sized box and realise their is diversity in Beauty. Rihanna has just had a hugely successful launch with Fenty Beauty, she has launched forty shades of foundation, to cover almost all skin tones. Why has no one else done that? We have been asking for that for years? 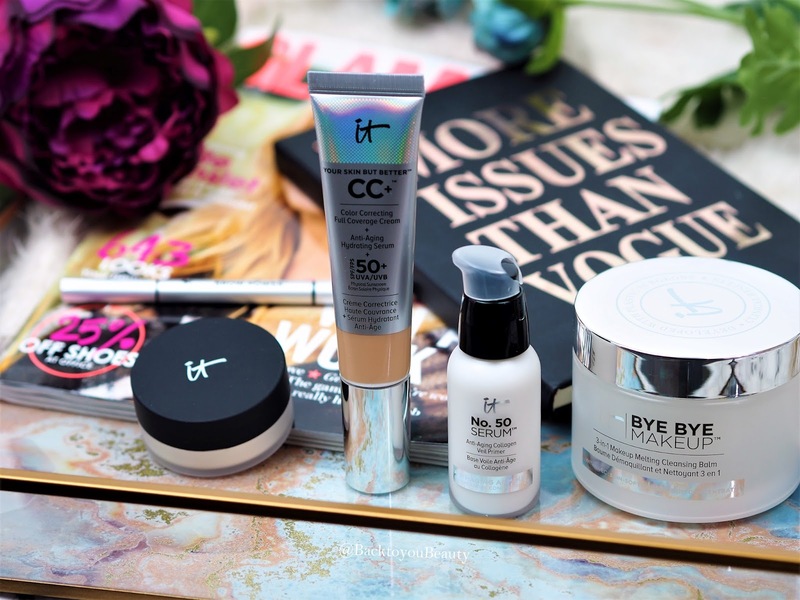 IT Cosmetics has created a line of make up that deals with issues real men and women have, Rosacea, Pigmentation, dark circles and has successfully created products specifically for those concerns. 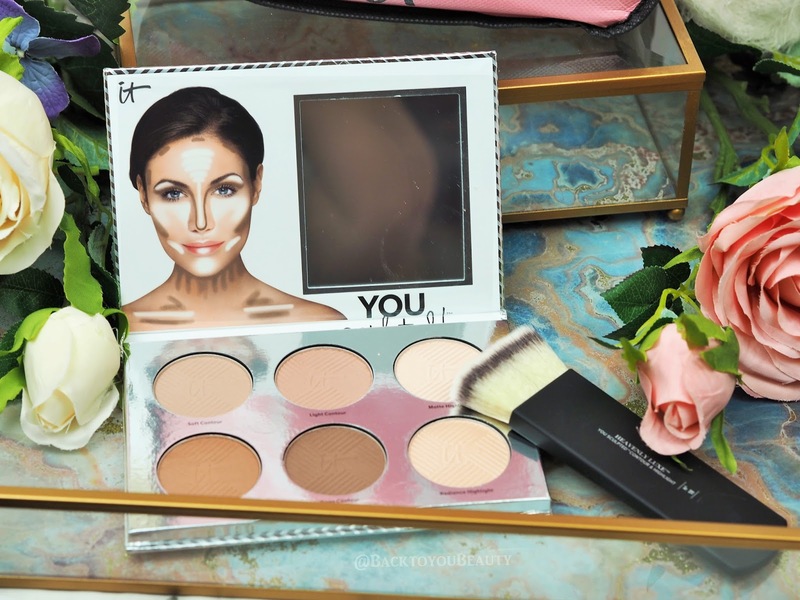 IT Cosmetics also only ever show their products on real women, doing real life before and after demos ( just like I do on this blog), and that has rewarded Jamie hugely. Was she in the right place at the right time? Or was she a woman that was struggling with the same skincare issues we all , but actually went out and did something about it? Of course she was and she did and we and the beauty industry should stand up and applaud this incredible woman for having the balls to carry on when she so easily could have been rocking in the corner. We asked and she listened. Life doesn’t end because we have a few wrinkles, a few extra pounds and a few extra years. It gives us life experience and a huge understanding and knowledge that we will not take any crap. 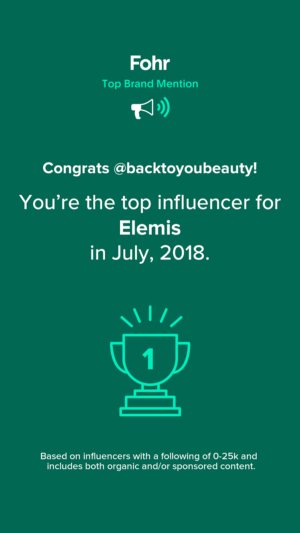 Recently, I was working on a campaign with Elemis for their Real Results Pro-Collagen Collection and within that campaign I took a photograph of myself wearing no make up, completely bare faced apart from Elemis skincare and no retouching. It has been my most shared, loved, liked and positively commented upon “Selfie” in three years. That tells you something about the way the tide is turning within beauty. We want to see real results on real people. Stand up and be counted! We have one life and five years ago I nearly lost mine. Each and every day is a blessing so if you want to rock purple lipstick and a glowing highlight at sixty, just do it. Ignore what you “should do” and just do you. You are beautiful, you are enough and you can make the change. If you have a dream do not let your age or how you look hold you back, you can do anything you want to. "A Fragrance Paintbrush – The luxury you never knew you needed"
100% correct but at times it feels like trying to run up a down escalator. The world demands perfection. It screams out from every magazine cover, every perfume advert, every music video. The latter especially influences the younger generation. I applaud your approach but fear the current trends will take decades to reverse. Beauty, fashion and music need to get on board for things to significantly change. Never stop trying though, as it has to start somewhere. We need reality back. You are spot on. For years and years we have been brain washed in ewhat society believes to be perfect images of people to the degree that when we do see a person with real life flaws and imperfections we think they are abnormal. It's wrong but I think if we stick together we can change this. Thank you Debbie! I really appreciate you reading and commenting on this! I absolutely agree! We've got this!! Thank you so much Aine I really appreciate that!! Right back at ya gorgeous! They're right.. that is the most AWESOME picture of you ever. But, one thing with IT Cosmetics.. despite the founder being empowering, all the products are about looking younger (i.e. better). I don't think younger does equate better and that you do have beauty at every age whether you have wrinkles or don't have wrinkles. The minute the brand actually embraces age as something that doesn't need curing or hiding or reversing, then I'm on board. I just think it's still a part of the 'knock you down to sell you better' old style beauty messaging and we deserve better than that. Exactly Erin, you do you regardless of what the industry tells you to do! I'm going to watch the video tonight and I agree, brands should be more inclusive and considerate. I'm in my late 20's and even I question some of the choices used for anti-age products – a twenty year old has no wrinkles! You look beautiful before and after, I can't believe that was said to her. Everyday imperfections definitely need to be accepted in the beauty industry, makeup is great, but there is a lot more to it than that. I absolutely loved reading this post. Loved this post and it's positive message. I wish I had more confidence to rock a no-nakeup selfie! You look gorgeous in yours.